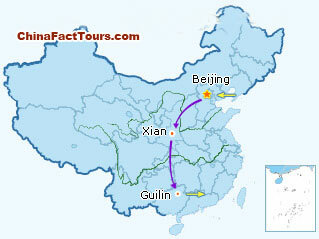 This easy China tour package is a perfect balance of Chinese history, culture, architecture and picturesque landscape. It will bring you many special biking experiences. After breakfast, you will be given a briefing on customs of cycling in China as well as the traffic regulations. Then ride your bike to Tiananmen Square. 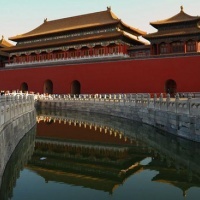 Explore the Forbidden City and enjoy riding between the red wall of the Forbidden City and the moat. In the afternoon, pay a visit to the Hutongs - on your bike, you shuttle between the beautiful Houhai Lake and the old narrow lanes, and get lost in the traditional Beijing quadrangle dwellings. Ride to and visit the Temple of Heaven in early morning, where you may see not only the Temple but also many local people doing different exercises. After lunch, drive to visit the Sacred Way and the Ding Ling Tomb. 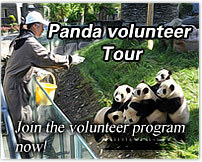 Ride along the canal to the Summer Palace, enjoy a free afternoon and board the overnight train to Xi'an. 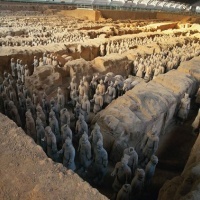 The highlight of the whole morning is a visit (by car/van) to the amazing archeological relics -- the Terracotta Warriors and Horses, included is a full circle movie presentation which provides the historical perspective for what you will see in the main exhibition halls where excavation and restoration work is still going on. 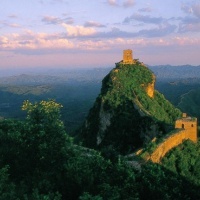 After lunch, proceed to visit the Shaanxi Provincial History Museum. 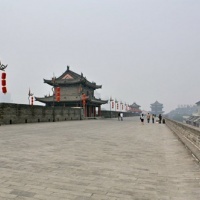 Enjoy full day tour of the Muslim Quarters, the Temple of Eight Immortals, the Bell Tower, and the Xi’an Steles Forest with its extraordinary collection of ancient stone “books". 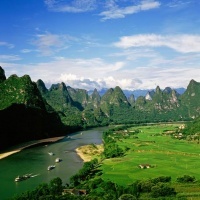 Drive back to Guilin for a visit to the Reed Flute Cave and the Elephant Trunk Hill. 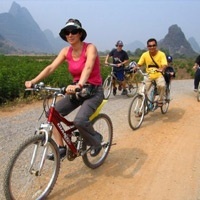 Today, your guide will hire bike with you to get lost in the charming Yangshuo countryside. 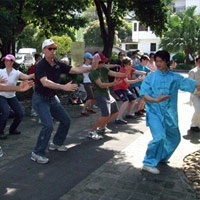 After breakfast, learn Taichi Boxing from a master on the bank of the Li River. 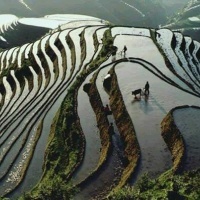 The rest of the day is on your own arrangement to explore Yangshuo or its around area. Take coach back to Guilin. Be transferred from the bus station to the airport.